Patrick Reynolds attended the University of California at Santa Barbara where he studied political science and literature. An accomplished all-around athlete, Patrick played both golf and water polo at UCSB. As well, he excelled at an elite level as both a surfer and mountain biker. 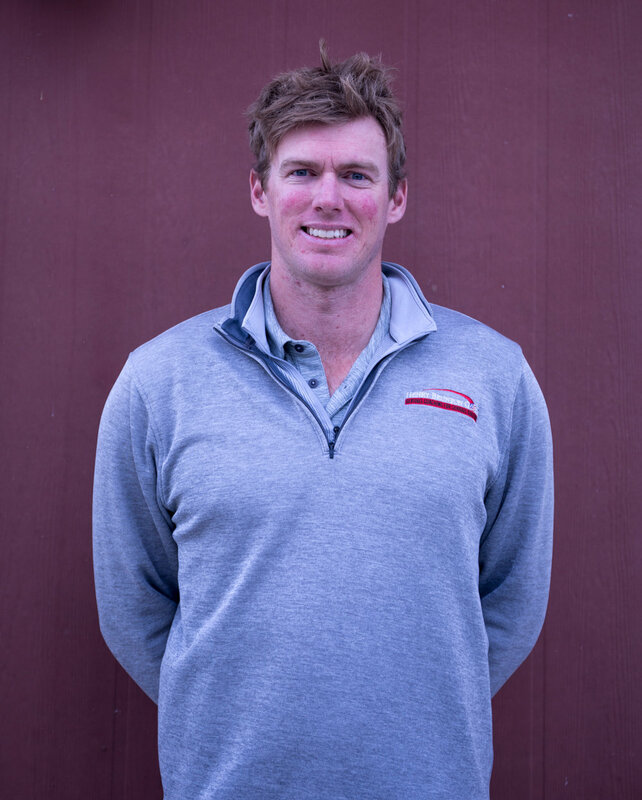 Patrick joined the Henry Brunton Golf Academy in 2017 after an outstanding career as a high- performance water polo coach for over a decade- intricately involved with USA Water Polo National Teams - personally coaching and mentoring several Olympic Champions from Orange County and Santa Barbara. Patrick has quickly established himself as a leader at the Henry Brunton Golf Academy. His sports administration/coaching background and experience is having a positive impact on the academy. Patrick is involved in coaching all programs in the Junior Golf Development Center. He a Titleist Product Specialist/Brand Ambassador, certified club fitter, and heads up Titleist Thursdays and our Titleist/Vokey/Scotty Cameron promotions. He is quickly gaining a loyal following with students for private coaching. Patrick is very popular with students of all ages. Schedule with Patrick – Your 1st Session is Free!